I’m in Dubai since September 2016. 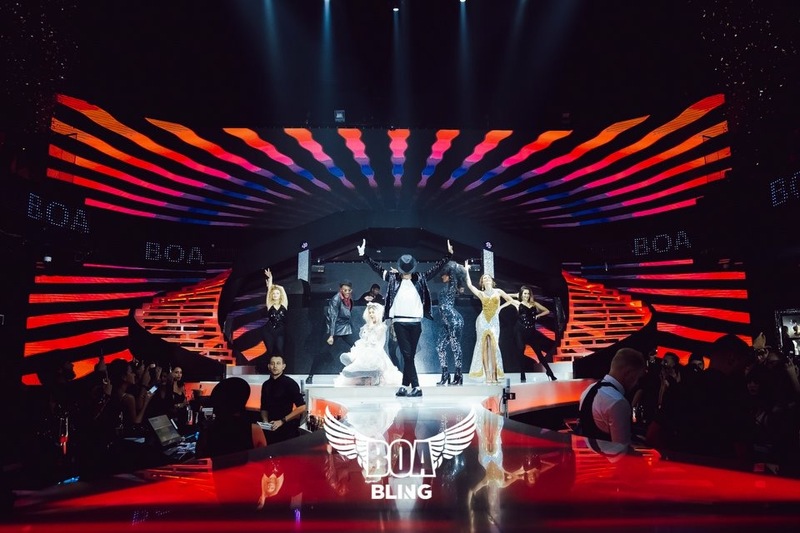 I’m working as a resident VJ at BOA club located in V Hotel, Curio Collection by Hilton – Al Habtoor City. 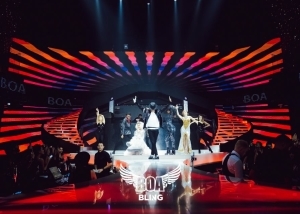 At BOA club I have been playing visuals for different parties and events. I played visuals for local artists like DJ Bliss and for international artists like Drake and many more.